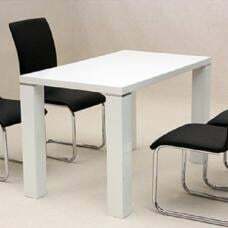 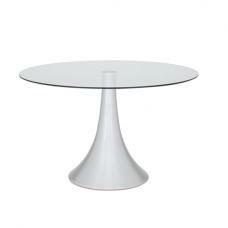 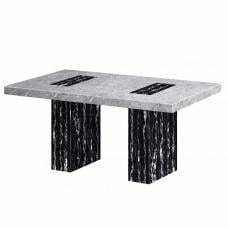 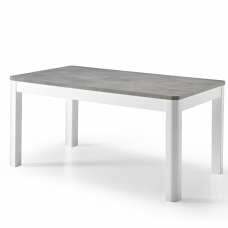 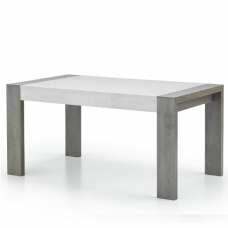 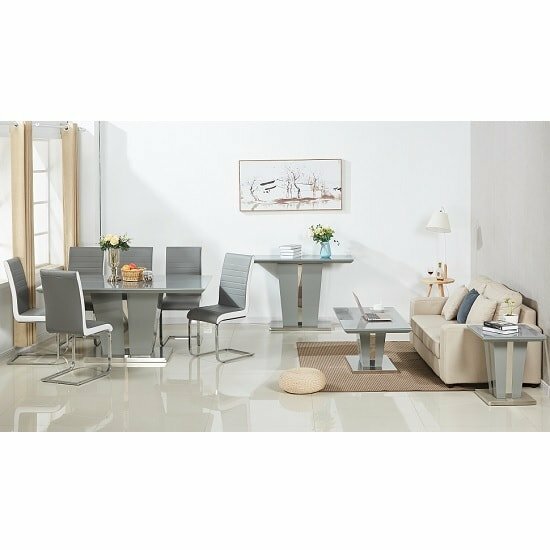 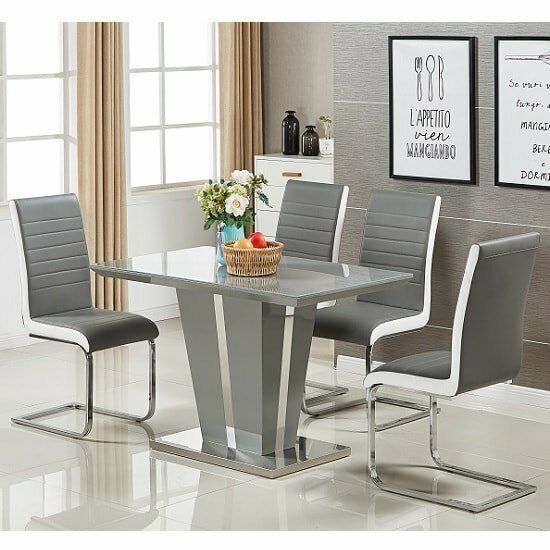 Memphis Dining Table Small In Grey High Gloss With Glass Top And Stainless Steel Base, addition of this dining table would be a fantastic way to improve any dining area. 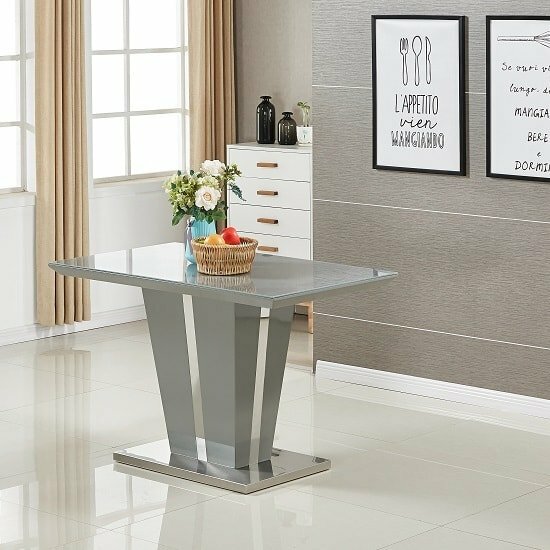 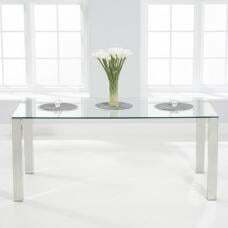 Toughened 120cm Rectangular Tempered Glass Top With MDF wooden High Gloss Body & Pedestal. 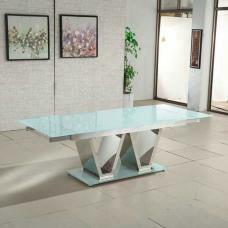 The sturdy pedestal base ensures excellent stability. 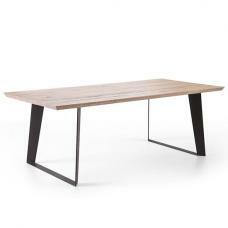 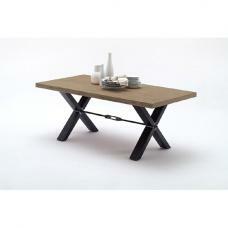 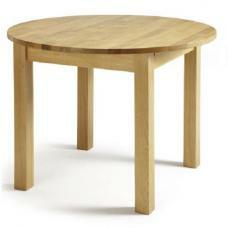 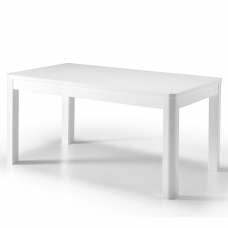 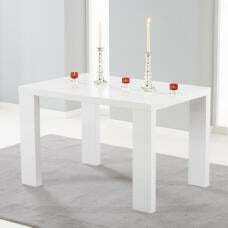 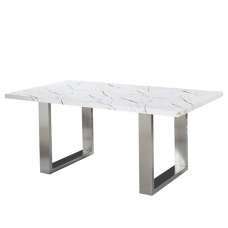 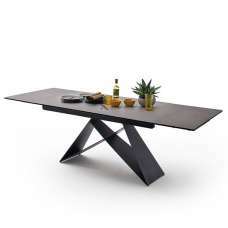 This dining table can be placed even in the smallest of homes and apartments.